U.S. third quarter economic growth lowered to 3.2%, but still seen strong. 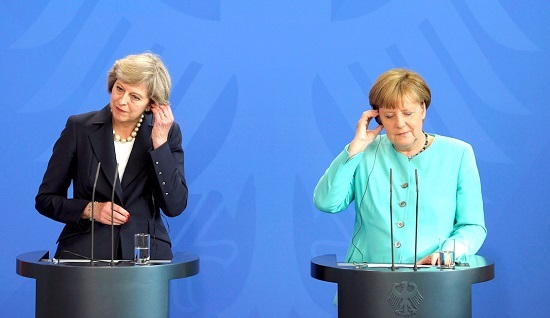 Britain has reached agreement on the key principles of its divorce from the European Union. 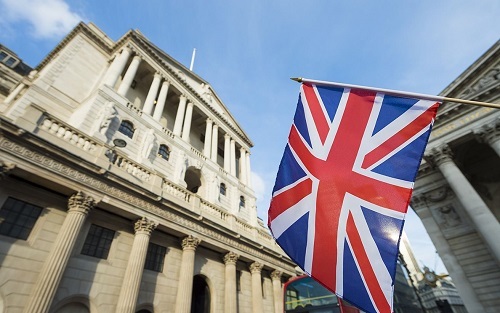 The Bank of England just announced that they are raising key interest rates. 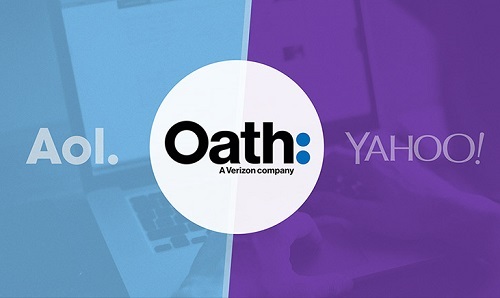 After more than two decades, Yahoo's as we know it is coming to an end. 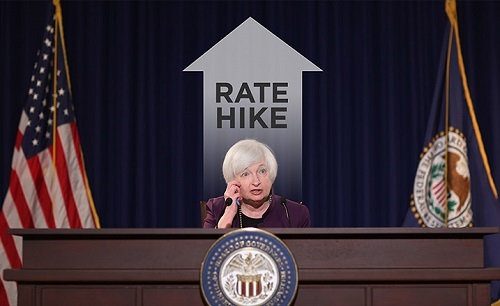 The U.S. Federal Reserve is widely expected to raise its benchmark interest rate.